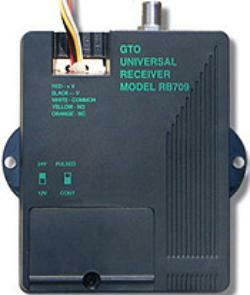 can operate your entire system using GTO/Access Systems, GTO/PRO transmitters. • RF frequency 318 MHz. • Connects easily to any brand of gate operator or garage door opener. • Up to 100 ft. (30 m) range. • Power supplied by access controller or optional transformer (RB570). • Weather-resistant housing for outside or indoor mounting. such as the wireless vehicle exit sensor (R4500). Door Openers: Chamberlain, Genie, Linear, Wayne Dalton, Martin, Amarr. with all DC slide gate operators. 10" antenna. Technical Bulletin concerning transmitter/receiver compatibility. operators and access controls. 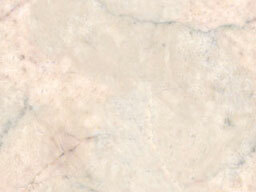 GTO’s professional line of products, GTO/ACCESS GTO/PRO, are not sold factory direct.